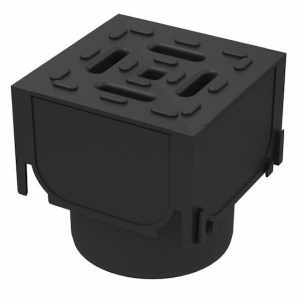 Forward are one of the largest stockists of surface water drainage channel. 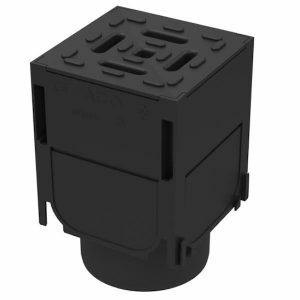 ACO drains are renowned for their durability, reliability and attractive design. 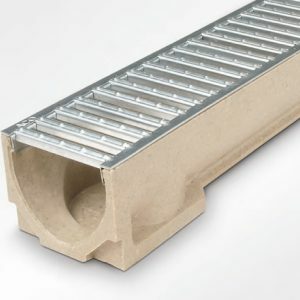 Over 50 years of experience in the drainage industry has made ACO one of the best known and respected brands. 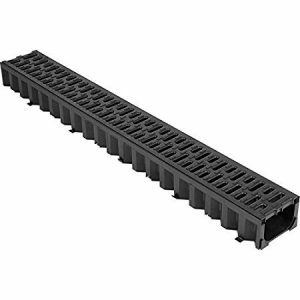 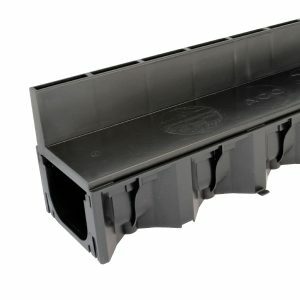 Their range of A15 to F900 load class channel drains is a favourite amongst civil engineers, builders, plumbers, DIY and landscapers alike thanks to their attractiveness, ease of installation and their function. 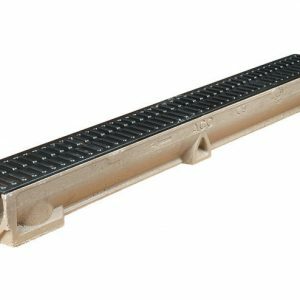 Our different options of ACO linear drainage can be used for drainage around the house, subsurface drainage, storm drain.